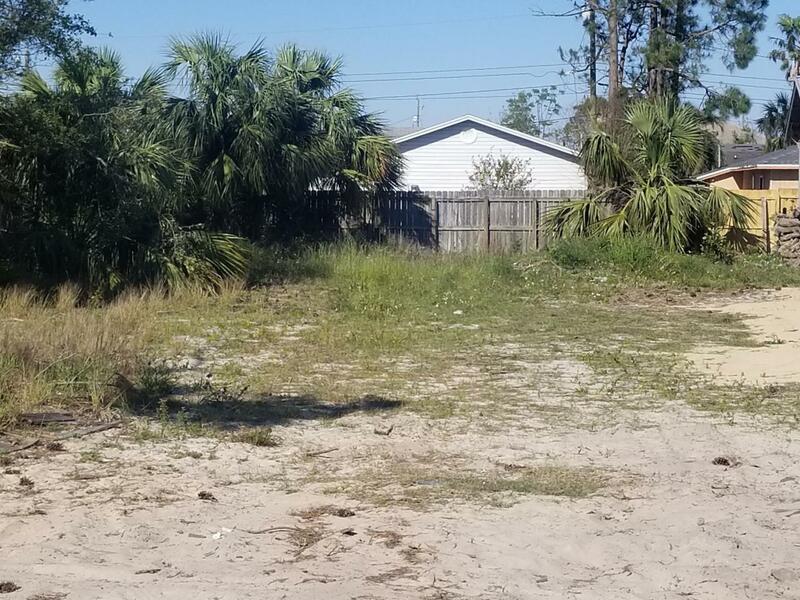 Great residential building lot. Own your own spot in paradise. Listing provided courtesy of Sunbelt Realty, Inc. Listing information © 2019 Central Panhandle Association of Realtors MLS.